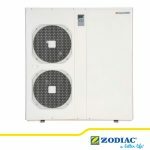 Designed for large pools and with up to 100kW of power, the Z900 has a coefficient of performance (COP) of over 4.2 (air at 15°C/water at 26°C) This high COP saves you money on your annual operating costs. The Z900 generates a maximum acoustic pressure of 53 dB(A) at 10 m, making it one of the quietest heat pumps in its class.This guarantees a pleasant swim for your customers. 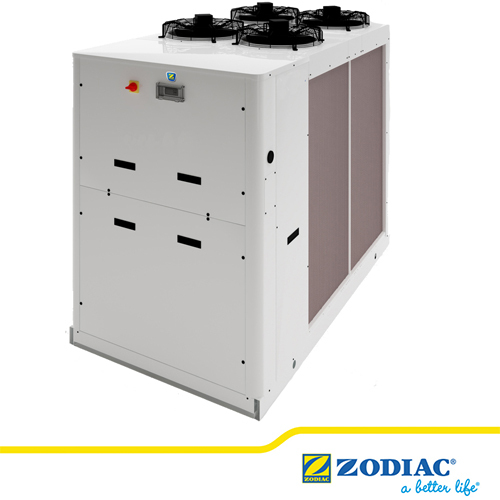 The Z900 heat pump has a vertical blower system, which significantly reduces its footprint and makes it easier to fit into any space. 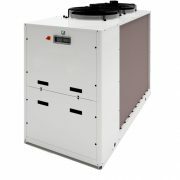 Long-lasting: Patented titanium heat exchanger. 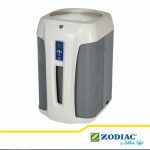 Reversible: It can be used in all seasons, from intensive defrosting to cooling the pool (D models).